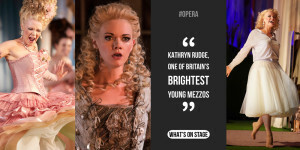 Kathryn is a critically acclaimed professional concert/recording artist and opera singer from Liverpool. 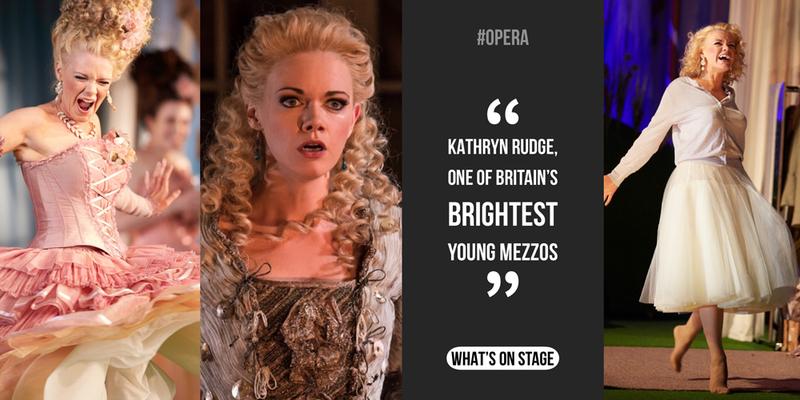 Described by What’s on Stage as ‘One of Britain’s brightest young mezzos’ and named as The Times ‘Rising Star of Classical Music.’ Kathryn regularly collaborates with leading singers, instrumentalists, composers, conductors, orchestras, choirs and ensembles for live concert/opera performances, broadcasts and recordings nationally and internationally. Awards for singing and performance include; Kennedy Award for the Singing of Richard Strauss, RPS Susan Chilcott Scholarship, The Joaninah Trust Award, Worshipful Company of Musicians Audience Princes’ Prize Allcard Award and Silver Medal, ABRSM Macklin, Clonter Opera & audience Prize, Frederic Cox Award for Singing, Bruce Millar/Gulliver Prize, Yamaha Music Foundation of Europe Award. Kathryn was nominated in the Young Artist category of the prestigious Royal Philharmonic Society Awards. Also a Samling Scholar, English National Opera Harewood Young Artist (2011), YCAT Artist, BBC Radio 3 New Generation Artist (2015-17). Mentoring and masterclasses including: Philip Langridge Mentoring Scheme: Dame Janet Baker, Dame Ann Murray, Sir Thomas Allen, Sir Willard White, Dame Kiri Te Kanawa. Kathryn trained at the Royal Northern College of Music in Manchester (2002-11), studying voice with Susan Roper and piano with Naomi Kayayan. 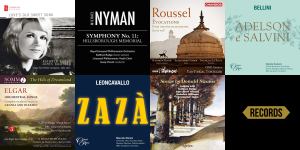 is an Associate Artist of the Royal Northern College of Music. 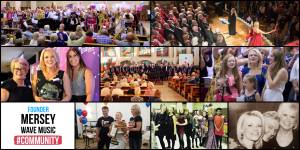 Festivals and Venues Kathryn has been invited to perform song recitals at Wigmore Hall, Leighton House, The Sage Gateshead, Cadogan Hall and Bridgewater Hall. 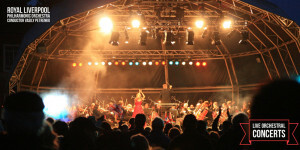 Recitals for UK musical festivals have included; Oxford Lieder, Ryedale, Pembroke College Cambridge, Brighton, City of London, Cheltenham, English Music, Lake District, Chester, Windsor Festival, Uppermill, Live at St Wilfrid’s, Richmond Live Festivals, English Music Festival, Leeds Lieder Festival and Opera North Kirklees Concert Season. 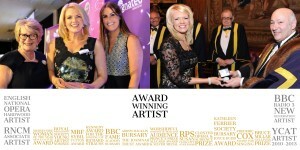 Kathryn has also performed at the Houses of Parliament for ‘BBC Radio 3 Live from the House.’ National UK Concert Tours include; Noah Stuart ‘Without a Song Tour ‘ and with Sir Karl Jenkins’ ‘The Armed Man – A Mass for Peace,’ ‘70th Birthday Tour’ and forthcoming ‘75th Birthday Tour’ in 2019. Recent concert highlights performed at Westminster Chapel with the Band of the Household Cavalry (Classic FM) WW2 remembrance concert attended by HRH The Earl of Wessex. Elgar’s Dream of Gerontius (Angel) with the Hamburg Symphony Orchestra and Conductor Paul McCreesh at the Rheingau Music Festival, Elgar’s ‘Sea Pictures’ with the BBC Philharmonic Orchestra, Orchestra of Opera North. Elgar’s The Kingdom with the Southern Symphonia, Handel’s Messiah, Mozart’s Vesperae Solennes Confessore & Handel’s Dixit Dominus with the Royal Northern Symphonia, Vivaldi’s Gloria and Bach’s Christmas Oratorio with the Orchestra of Opera North. Bach’s Mass in B Minor Orchestre Florilegium. Discography; critically acclaimed as a recording artist, Kathryn’s song, orchestral and opera recordings include; ’The Hills of Dreamland’ Elgar Orchestral Songs with BBC Concert Orchestra (Somm Recordings 2018) Roussel ‘Evocations’ BBC Philharmonic (CHANDOS 2018) ‘Songs by Donald Swann’ with Christopher Glynn (Hyperion 2017) Leoncavallo – ‘Zaza’ BBC Symphony Orchestra (Opera Rara) Bellini ‘Adeslon e Salvini’ BBC Symphony Orchestra (Opera Rara) Symphony No.11 Hillsborough Memorial RLPO (MN Records). Debut recital disc: ‘Love’s Old Sweet Song‘ with pianist James Baillieu (Champs Hill Records) “Whether or not you have any interest in English Song, if you like exceptionally thoughtful music-making, this album is for you…outstanding performances of every piece.” American Record Guide. Kathryn has a long-standing relationship with her home orchestra Royal Liverpool Philharmonic Orchestra (RLPO) She made her debut with the orchestra in 2004; highlights with the RLPO include gala concerts at Leeds Castle, Kent and Southport with Conductor Carl Davies, performing at the Liverpool Capital of Culture Opening Ceremony at the Liverpool Echo Arena, singing the names of the 96 Hillsborough victims for the world premier of Michael Nyman’s Symphony No. 11: Hillsborough Memorial at Liverpool Cathedral, soloist in Beethoven’s 9th Symphony with Conductor Vasily Petrenko celebrating the RLPO’s 175th Anniversary, Valentines’ Concert with tenor Jesus Leon and Mendelssohn’s Saint Paul with Conductor Paul Daniel CBE at Huddersfield Town Hall and Vaughn Williams ‘Five Tudor Portraits’ conducted by John Williams. In 2019 Kathryn will record Elgar with the RLPO and Chief Conductor Vasily Petrenko and also perform in a series of concerts at the Liverpool Philharmonic Hall.